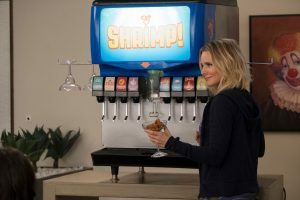 The Good Place: Why Are You Not Watching? The title was not a joke: why are you not already watching The Good Place? It’s one of the best new sitcoms to come out in a very long time. 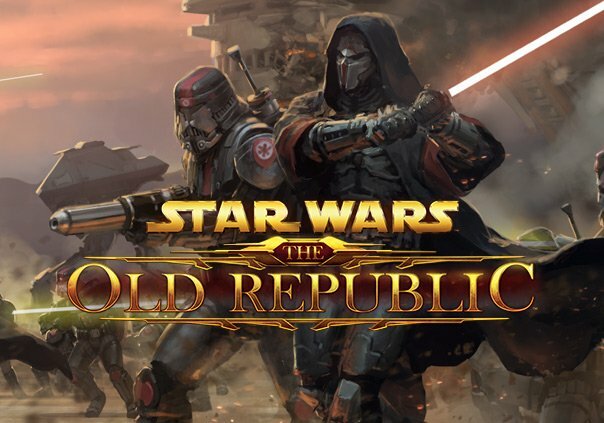 Now, this review’s going to attempt to remain spoiler free for the most part, but I do have to mention a few plot things. So, mild spoiler warning. Perhaps the best aspect of The Good Place is it’s serialized. Episodes go right into the next, and the story creatively progresses. It doesn’t reset at the end of every episode like a sitcom usually does. This makes sure it doesn’t get stale and rewards careful watching. It sets up plotlines and twists, pays them off, and expands on them. The writing is impeccable. 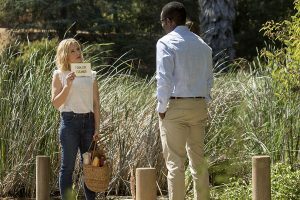 The Good Place is always introducing new ideas and magical items and concepts into the world, but it always feels like it makes sense. Surreal, comedy sense, yes, but still internally consistent logic. And then there’s the dialogue. Episodes take place sometimes in one room, or entirely in the same building—one episode is literally one conversation and flashbacks—and it’s riveting. This is not a serious show, but that doesn’t mean the arguments and conversations are not deeply engrossing. The characters: lovable and varied and interesting. Not a flat stereotype among the core cast. The acting: so much fun. The guy who plays the main angel (Michael) is my favorite, but Janet, the all-knowing A.I., might be the most fun role to play. The actress is clearly having a blast. The sets: varied and eye-catching. There’re some stunning moments of natural beauty. The CGI is cheap looking, as you would expect from a television budget, but it’s used in a way that’s so surreal it’s easy to get past it. Alright. Now let’s get to the best part: the cleverness of how they represent morality. This show gets people in a way that’s frankly stunning. The Good Place seems to know exactly what a person might do that is small but horrible, or small but lovely. I genuinely think this show is important for people—for society. Yeah, lofty I know, but the show takes lessons of ethics and presents them in such a way that they stick. I may have become a better person, like really, by watching this show. I binged it for a while, and I found myself being politer, more understanding, more empathetic, simply because of a silly comedy show about the afterlife. There are moments in this show that just…made me want to do more for people. We need more shows like this. So, if you haven’t already, support the one we do have. The Good Place is amazing. The Good Place is worth your time.